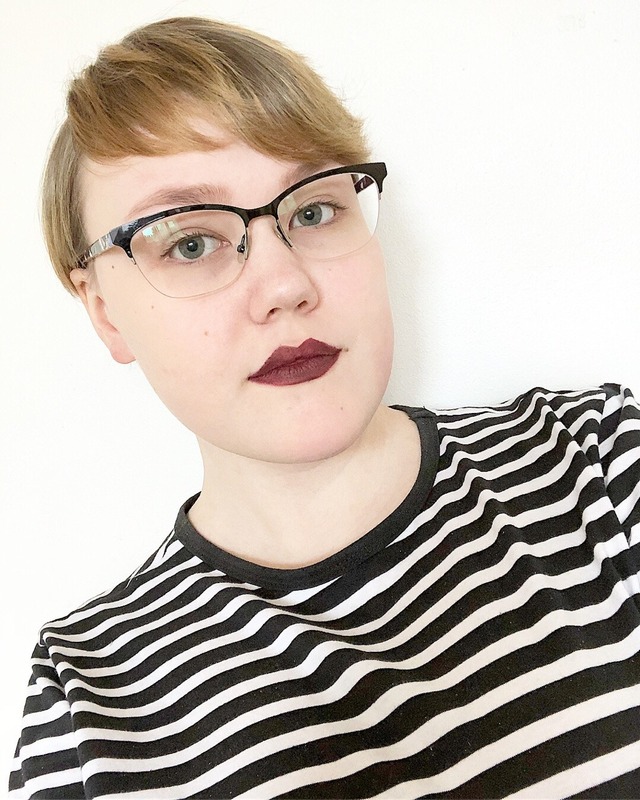 hey i’m Leni, 19 and from Finland! i speak Finnish and English fluently. i’m looking for someone who would like to exchange letters with me because i like sharing stickers and doodles and stuff like that!! but online messaging is also okay 😀 you can be any gender, any sexuality from any location but i would prefer if you’re around 16-22 years old! a little fact about me: i collect old my little pony figures and other toys from my childhood!! Looking for an email friend!